You’ve heard it said that the Lord can make beauty out of ashes. I’ve seen so much evidence of this truth in my own life, and I’m sure many of you have also. 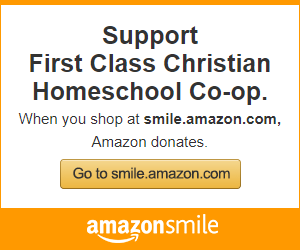 When the Lord took me through the valley of depression, starting 8 years ago or so, I never quite expected what the Lord would do through those difficult seasons. There were times, hopeless times, when I didn’t expect *anything* good to come from those hard times. And honestly, I can still get caught up in looking back and dwelling on the negative if I’m not careful. But, the Lord is slowly, but surely, changing those negative thought patterns and teaching me, one day at a time, to focus on Him, take every thought captive, to fix my eyes on Jesus, the author and perfecter of my faith. He is so faithful, friends. Teaching me to pray the Scriptures has been one of the most transformational spiritual acts that God has used in my life. Sweet women, the Lord loves you so and He will gently take your heart and draw you close to Him if you will let Him. He longs to bring comfort and healing and encouragement to our deepest hurts. I have felt, more tangibly, the love of God through these sweet moments with Him as I speak His Words right back to Him more than just about anything. Praying the Scriptures isn’t some super-spiritual act that only the super-spiritual are capable of. Oh, so far from it, friends!! Praying the Scriptures is for the desperate, like me, who often don’t have the words to speak. Praying the Scriptures is for the weak, like me, who don’t have the strength to utter a word. 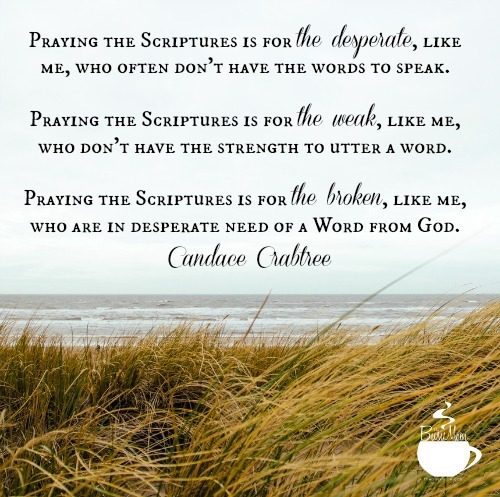 Praying the Scriptures is for the broken, like me, who are in desperate need of a Word from God. Sometimes, praying the Scriptures looks like me opening my Bible to a Psalm and repeating the words right up to God. Sometimes, praying the Scriptures looks like me coming across a verse that I long to see happen in one of my children’s lives and I echo the words, “may it be so, Lord!” Sometimes, praying the Scriptures looks like tears falling onto Psalm 23 as I say, “Lord, You really are my shepherd. You have given me all I need. I am content in You. This world has nothing for me.” Sometimes, praying the Scriptures looks like me repeating a phrase all day long so that my thoughts will stay fixed on Him, a phrase like, “I will bless You at all times, Lord…” from Psalm 34:1. So, you see, praying the Scriptures isn’t for the strong in Christ. Praying the Scriptures is for the needy, the broken, the ones who can’t find the words to speak. Praying the Scriptures is for all of us. 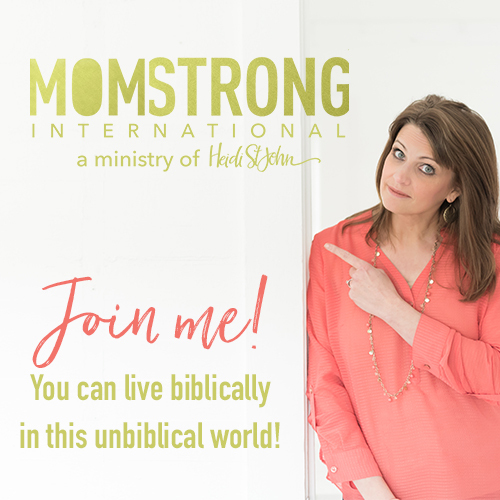 Sweet busy moms, I have put together 31 Scriptures pertaining to LIGHT from God’s Word for us to pray together through the Advent season! 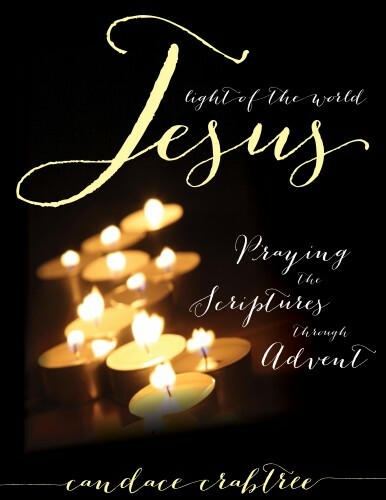 I would love for you to join me in praying the Scriptures with my brand new ebook, Jesus, Light of the World: Praying the Scriptures through Advent. TFF—the bedrock of family holidays for generations! Simple, but true! Thanks Crystal!